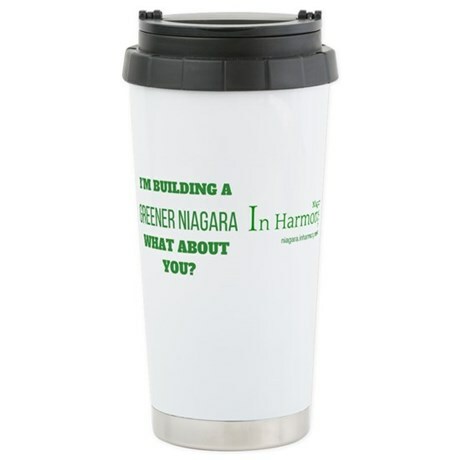 I started this magazine because I wanted to help the people of Niagara live healthier. I enlisted a few volunteers to make this happen. Some of them volunteered for longer than others (I volunteered for one year and a half). My objective was always to try and build this magazine into something that was financially self-sustaining. I always hoped that in a short time I would be able to start paying my volunteers (and me too) for their time. I tried to keep the expenses low (and even added some affiliate links), but the reality is that after all this time, we are still not earning any income. I’ve also personally been spending 2-3 hours a day just to keep things running (doing editing and social media). I haven’t even had time to recruit new volunteers. I really can’t afford anymore to spend that much time on something that does not bring an income. So I have made the difficult decision to shut down the Magazine. My hope is that some day I can come back and continue pursuing this great idea. 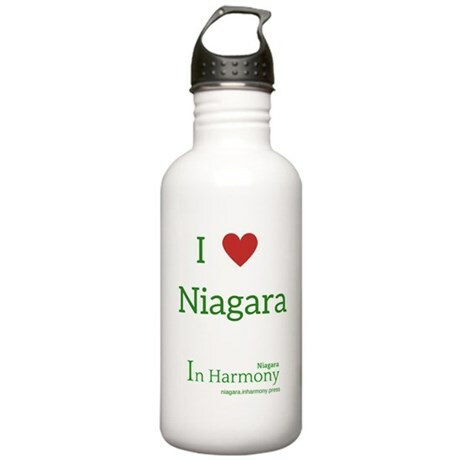 I wanted to thank you for your readership and inputs to this great endeavour that we call Niagara In Harmony. Your contribution was very much appreciated! Previous Post Chocolate is good for you!